You need to be able to count on your video production partner to bring your campaigns to life using the latest video production technologies. 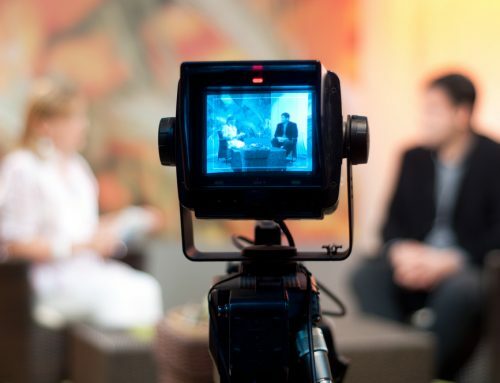 The video production industry is growing and evolving, and there are tools and technologies that allow companies to do things that were never before possible. You want a video production company that can bring the latest gear to the table. To most video production companies, shooting something in 4K or using a RED Scarlet camera is their idea of bringing innovation to your production. That’s nice, but there is so much more to consider than just that. You need a partner who understands the latest video technologies and is able to bring the total package to the table. Some of the most defining facets of video today are related to camera position and movements using tools like steadicams, cranes, and jibs with with motorized heads. New technologies, such as the FreeFly MoVI M10 and the Kessler CineDrive, are allowing filmmakers to film some of the most creative and complex shots ever captured. Working with a video production company who understands the power of these new technologies will provide you with a creative collaboration that will simply amaze your clients! This blog post is the second of a three-part series designed to help advertising agencies, PR firms, and design boutiques get the most out of the their video production partner. To view a video of the complete series click here; or click the following links to view Part One or Part Three. Are you looking for an award-winning, technology-driven, video production company to take your campaigns to the next level? We can help! To learn more about our video production services click here. To speak with someone about your project, or to schedule a capabilities presentation, please click here.